Valentines Day Invitations. 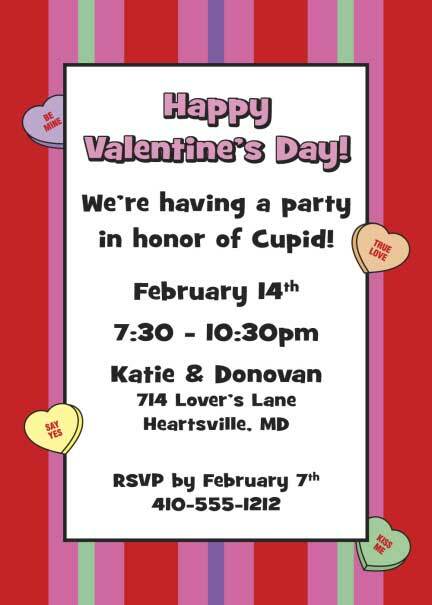 Invites to Valentines Day Party. 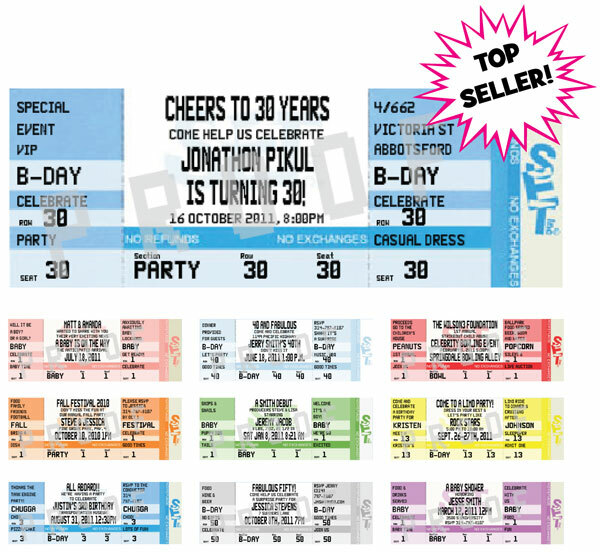 Party411.com can personalize your Valentine's Day party invitation. Love is in the air with these special invitations. Celebrate Valentine's Day with candy hearts. Give chocolates with this Valentine's Day Invitation. Love is in the Air! Great Valentine's Day card. Invite your friends NOT to celebrate! Create Valentine's Day cards for friends with this invitation.